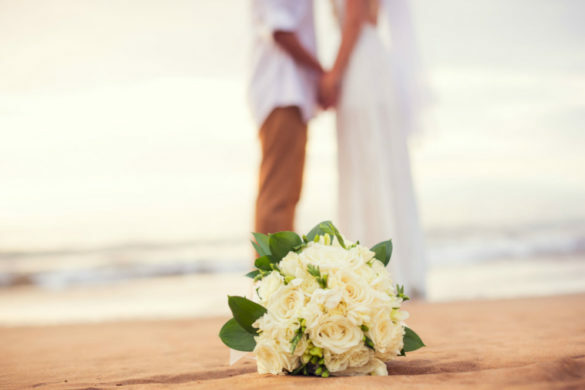 Kihei is home to an enormous selection of wedding services. 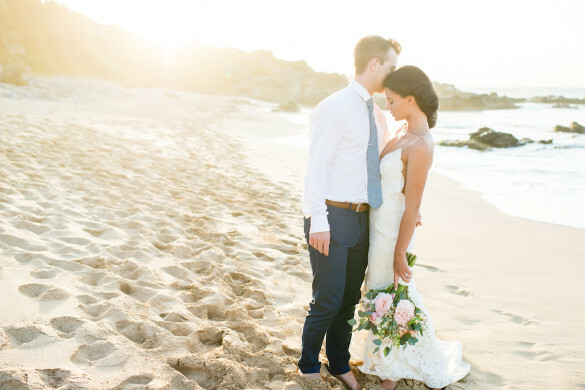 This is your go to place for most everything you need for your Maui Wedding. 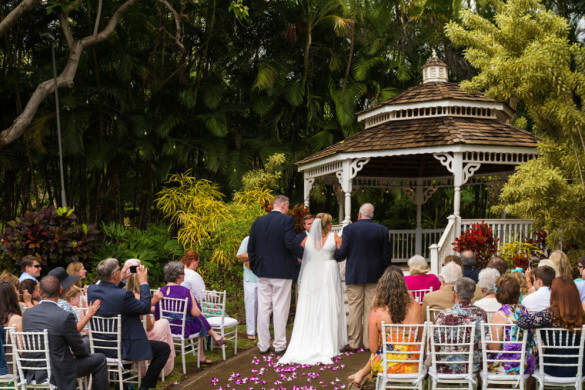 Below is a list of locations and services that you may find extremely valuable when getting married ANYWHERE on Maui! Kihei is a wonderful place to get hitched. St. Theresa’s Catholic Church can hold small and large groups. Including a small courtyard area, this traditional church observes certain rules that you must contact the church for. This is a gorgeous church you’d love to say your vows in. Located at 1655 South Kihei Road, this church offers a great alternative to the beach wedding. Call (808)879-5618 to get more information. They are a local Kihei limousine service with much aloha. They can be contacted and reserved through Cassie Akina by calling (800)800-3989. Located at 688 Imihale Street in Kihei, Leah Robb will set you up with everything you need to make your wedding’s floral arrangements a success. Meet or call Cheryl Logsdon for incredible wedding cakes. For artistry at its best go to 100 Luluka Place, or call (866)537-8888. 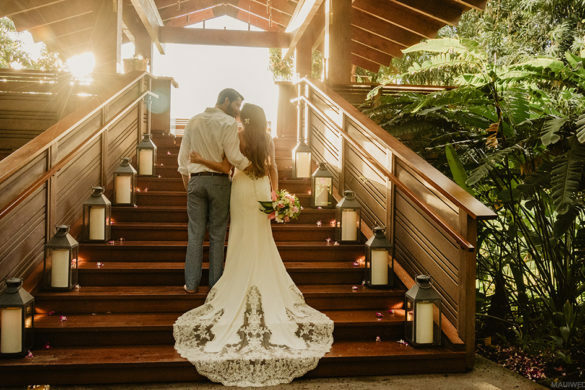 If you’d like to cater your Kihei wedding in style, call Edith Pendleton at (808)879-2607 to have the Five Palms Restaurant feed your delighted guests on your special day. Offering a wide assortment of wedding supplies at 1295 South Kihei Rd. #F.
If you’re interested in helping our island become more self sufficient, please visit South Maui and make the island a better place. We here at Condominium Rentals Hawaii also manage over 350 vacation condos on- or across the street from the beach in Kihei. We work with about 10 to 20 wedding groups each year to help them find great beach condos for their wedding group! We can definitely help you with accommodations!